We are also able to provide evaluation and treatment for your pets medical concerns including cardiology, gastroenterology, ophthalmology, endocrinology, and dermatology. On-site digital radiology (x-ray evaluation) is always available. 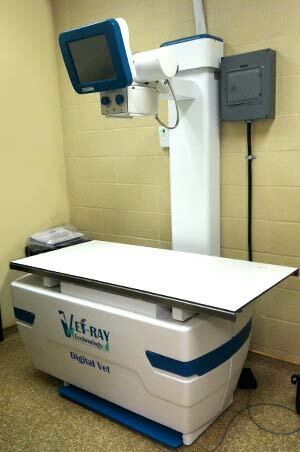 We also have mobile, board certified veterinary radiologists available to perform ultrasound examinations for your pet here at our hospital.